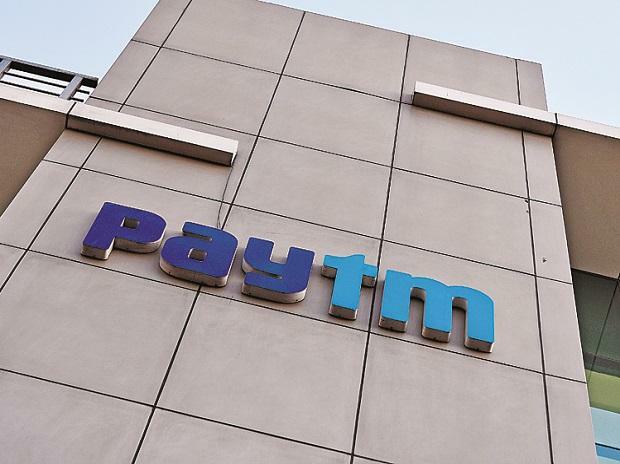 Paytm Payments Bank is planning to launch risk-free insurance and mutual fund products by June this year, the company's MD and CEO Satish Kumar Gupta said Wednesday. As on date, the Paytm Payments Bank has 4.4 crore savings bank accounts with a deposit of over Rs 400 crore; and there are as many as 26 crore wallet accounts, Gupta said. He also said that the payments bank plans to onboard customers digitally without opening many branches. The bank offers two types of accounts -- one is wallet account and the other is a savings account both with a limit of up to Rs 1 lakh deposits, with an interest rate of 4 per cent. Gupta said 80 per cent of the bank's customers are wallet account holders. It has a presence in over 650 districts across the country. Banking transactions happen digitally as well as through business correspondent (BC) model with 2 lakh such entities onboard.